This is one of those fruits which have potential for development as a viable new orchard crop. The fruits are very tasty and liked very much by local people. The famous tropical fruit specialist, William (Bill) Whitman rated this fruit as one of the finest fruits in the world. 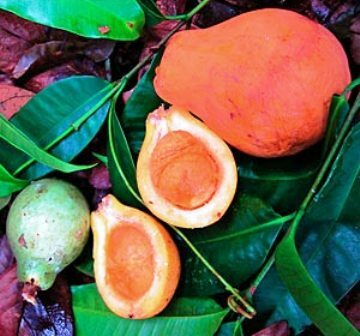 New plants of this wild growing fruits can be raised from seed. Indications from trials carried out so far are that this fruit is not at all difficult to domesticate.